This week on the AppleInsider Podcast, William and Victor talk about this week's two biggest stories. Victor updates William on the latest in Qualcomm news, and William has questions about Apple's issuing guidance on Q1 profits. Qualcomm's latest: they've put up the bond money so that the injunction on sales of iPhone in Germany can begin, as well as recalling phones back from third party resellers. 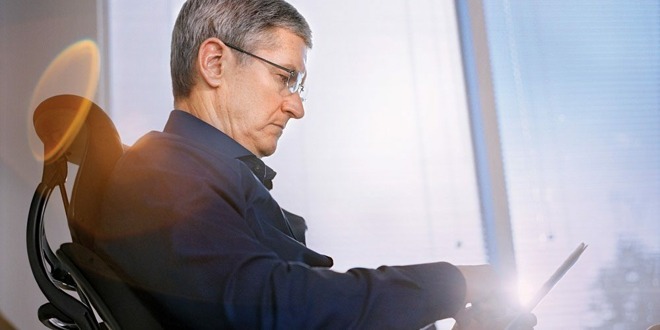 Tim Cook's issuing guidance on lower earnings for Q1 - what it means, who it affects (DJIA, S&P, Nasdaq, and more! ), what's the root of it. Tim Cook's memo to Apple internally about it. Seriously, this is a big topic. You've been talking about it, we dig into it. Qualcomm posts the bond to make the injunction on iPhone sales in Germany come to pass. That's China and Germany where Qualcomm has such injunctions in place. The breaking news story we ran when this guidance was first issued. Analysts. Analysts are now issuing their neutral buy recommendation and their own price targets. We mention Rod Wareham of Goldman Sachs as being prescient for his guidance back in November, even if he got the reasons why it would happen wrong.